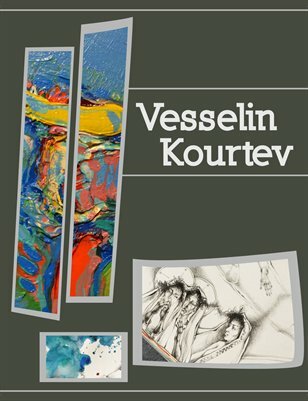 Vesselin Kourtev’s Art Catalog. Includes beautiful colorful images of his oil and watercolor works as well as details about different cycles he has gone through. Purchase the digital version for just $3 or the beautiful printed version (digital version incl. for free) for only $11.